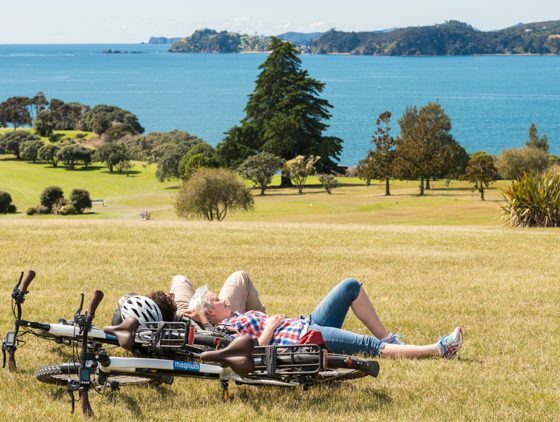 Electric Bike & Mountain Bike Hire Bay of Islands. 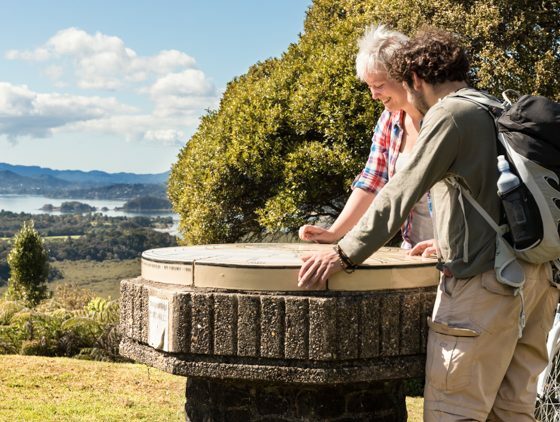 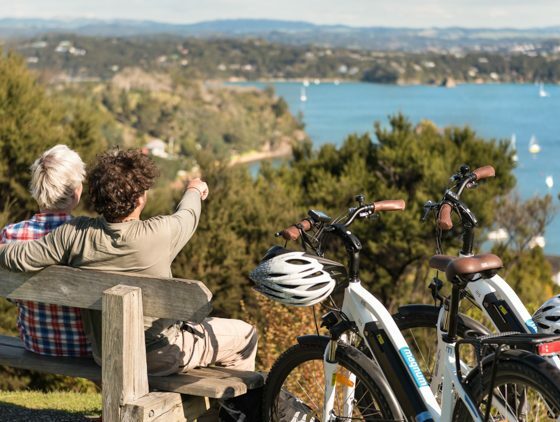 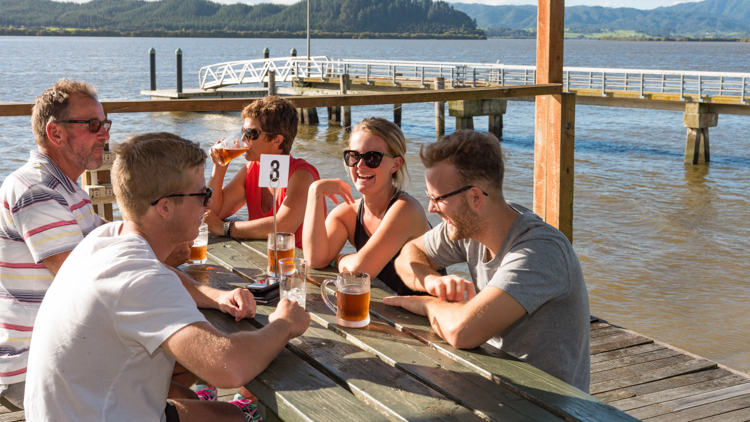 Whether you are a local or a visitor to the Bay of Islands come and experience our electric bikes it’s a fun way to explore this region of Northland, breathe the fresh air and stop when and where you want. 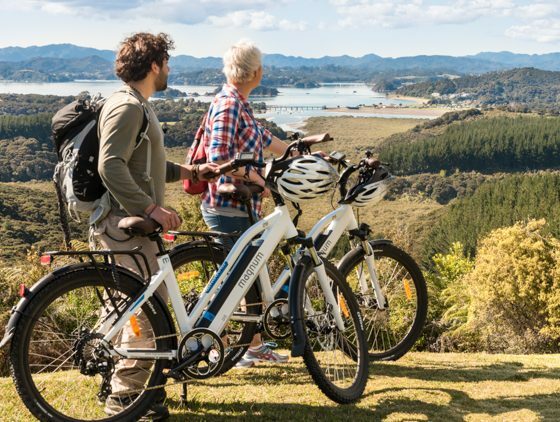 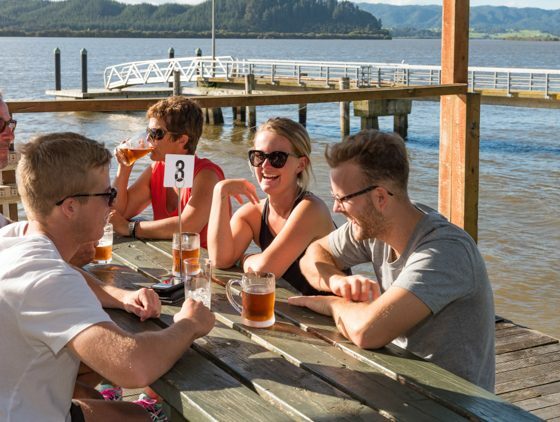 Bay of Islands Electric Bikes are ideal for cycling the Twin Coast Cycle trail or the highlights of Paihia and across the bay to picturesque village of Russell. 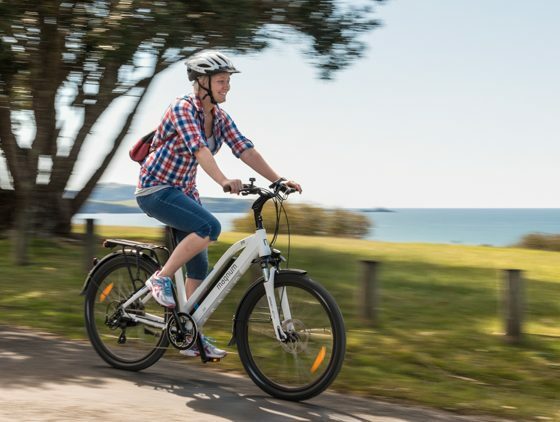 Bay of Islands Electric Bikes are German designed the bikes are powered by a powerful 300 watt motor giving speeds in excess of 30 Kms per hour and a battery that will last for up to 95km…. 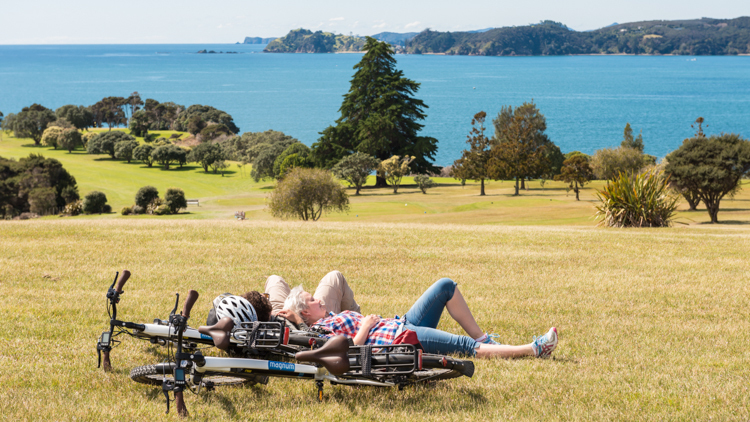 more than enough power to explore the Bay of Islands for a day being simple and safe to ride, either ride like a regular bike or set the E-assist level from eco to turbo depending on the amount of effort you want to put in or if you need a little help up those hills. 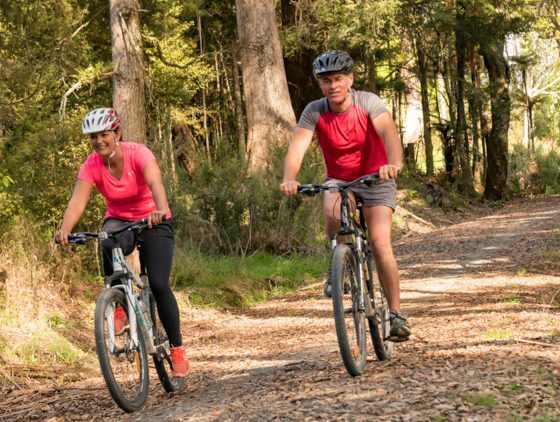 Planning to ride the Twin Coast Cycle Trail? 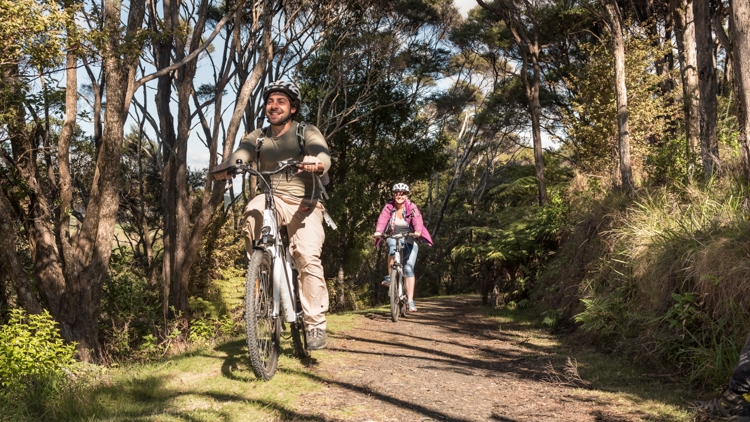 Our eBikes give you a fantastic opportunity to experience the rail trail even if you are not a seasoned rider. 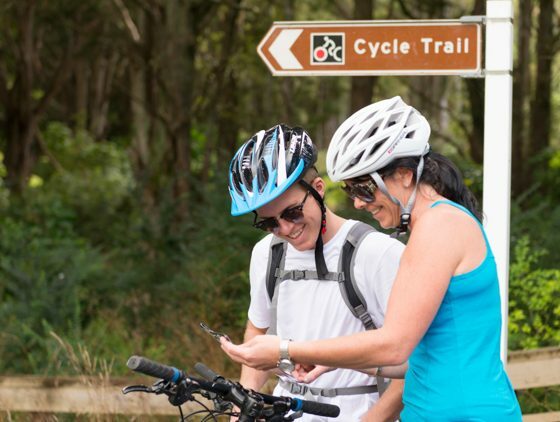 Great battery life! 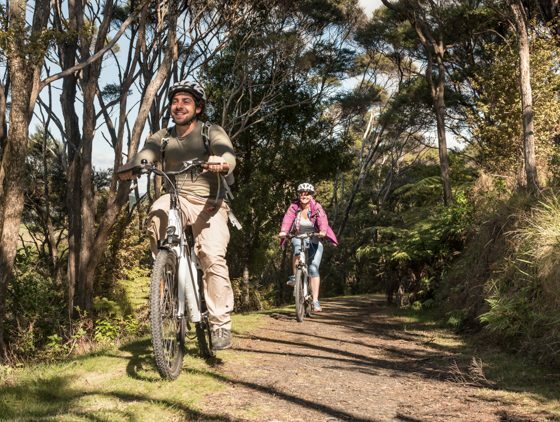 Riding an electric eBike is just like riding any other bicycle – you need to pedal and you have a range of gears to use. 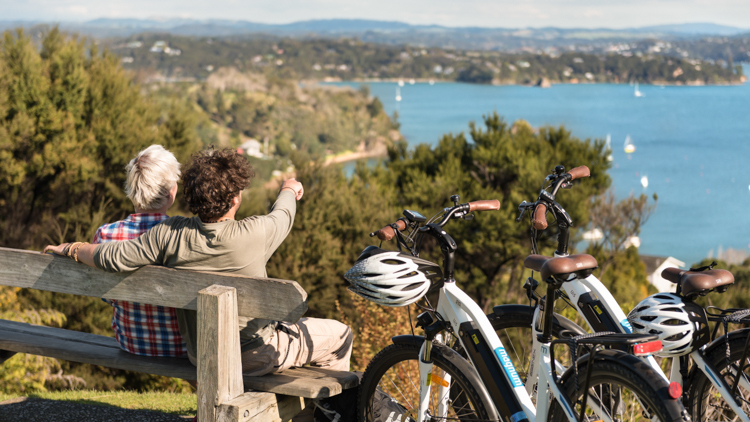 However, at any point you can choose to utilise the electric power. 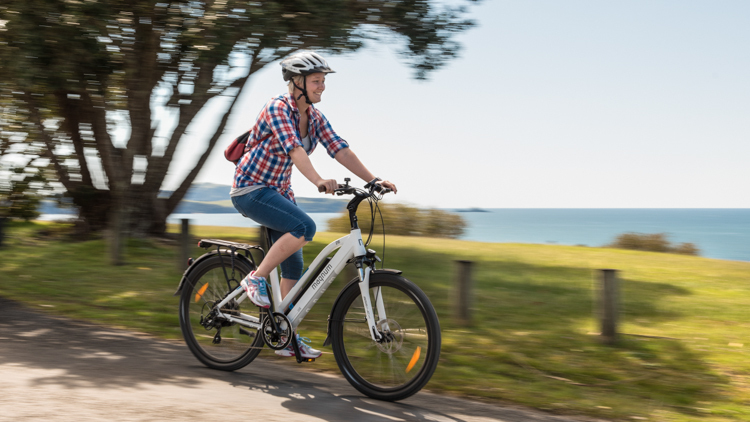 With the our Magnum or Smart Motion e bikes you can select one of several ‘battery assist’ settings. 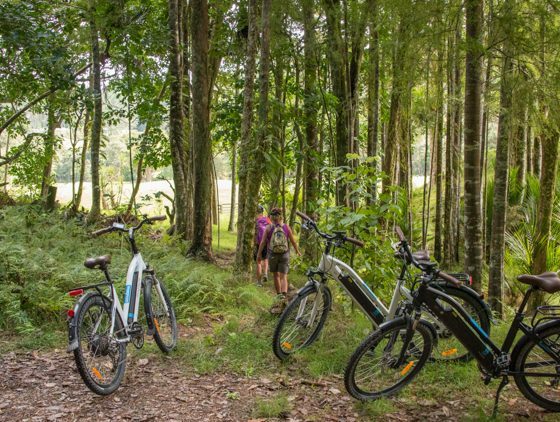 Each of these gives a different level of ‘boost’ to help you ride up the hills with relative ease and no sweat. 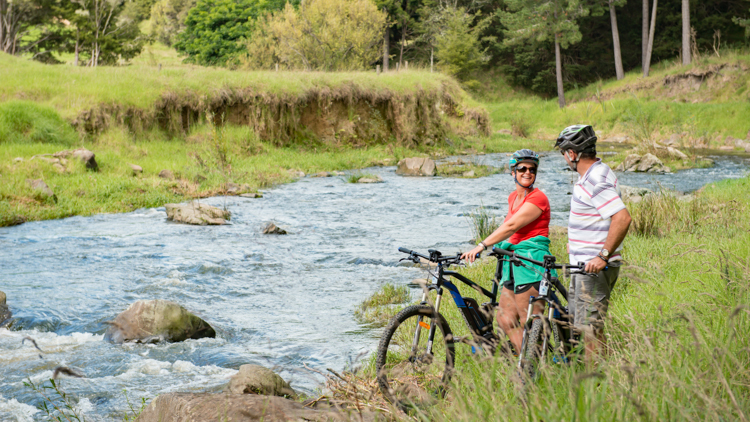 Be warned – it is a very addictive feeling! 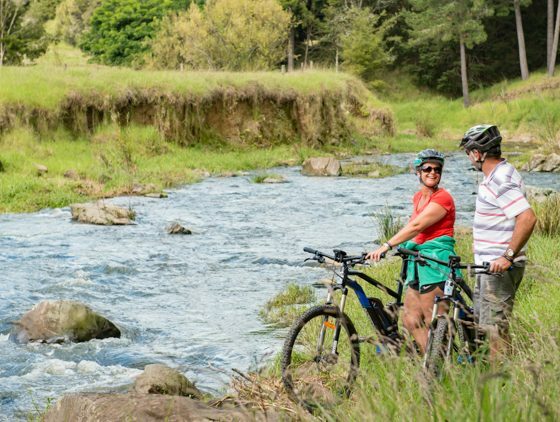 $85 per day or $55 for half day. 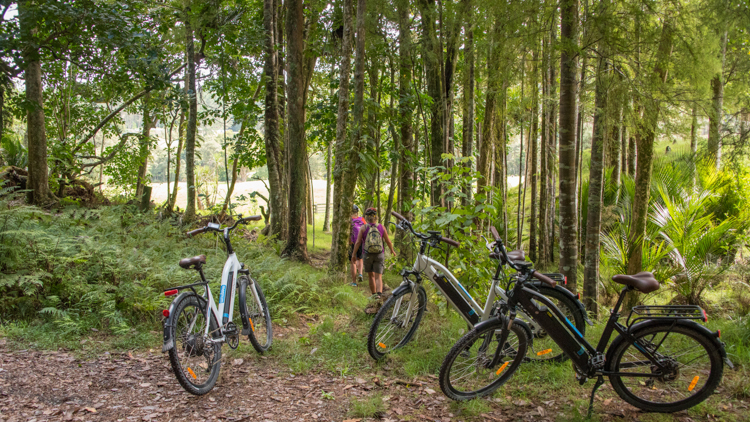 Helmet, high viz vest, maps and tuition all included. 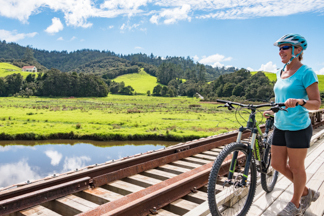 Transport packages available to ride the Twin Coast Cycle Trail. 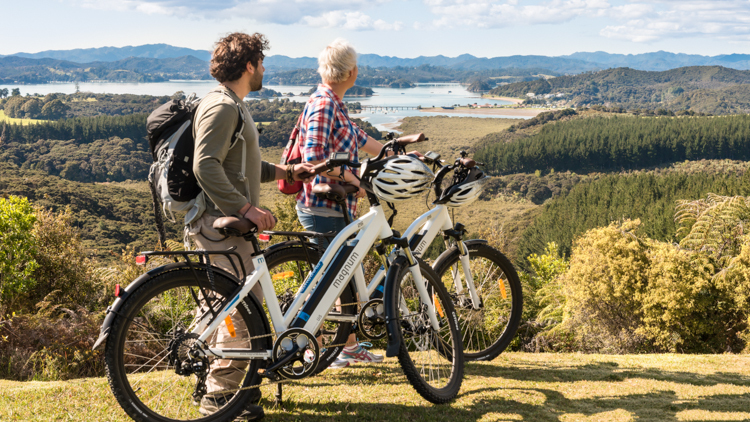 Stay at Paihia and ride from Opua or start at the other end at Horeke or Kaikohe. 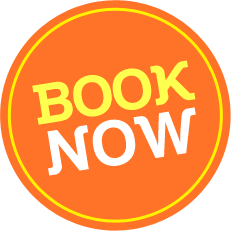 Book Your Shuttle. 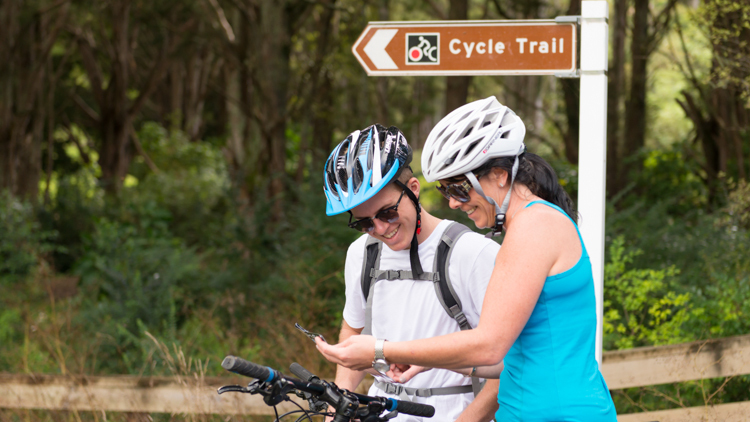 Call us on 0800 891 340 or use the contact form on this page. 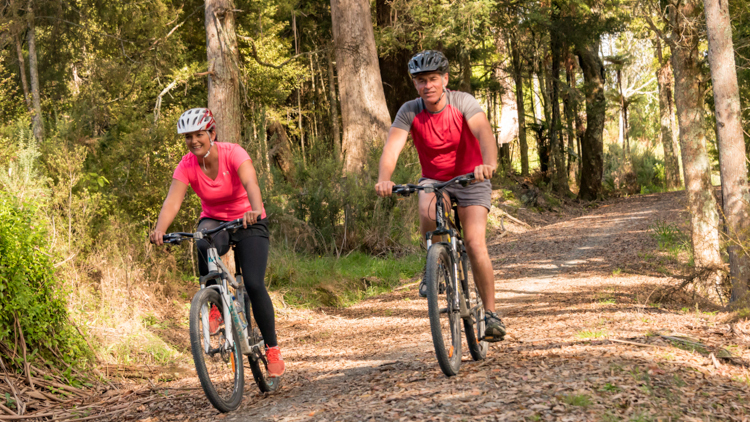 We can customise your ride on the Twin Coast Cycle Trail with our flexible options providing shuttles, baggage transfers or transport on the Twin Coast Cycle Trail. 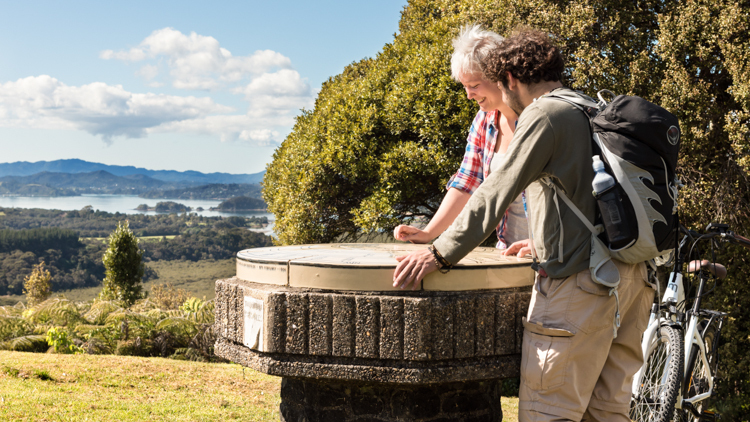 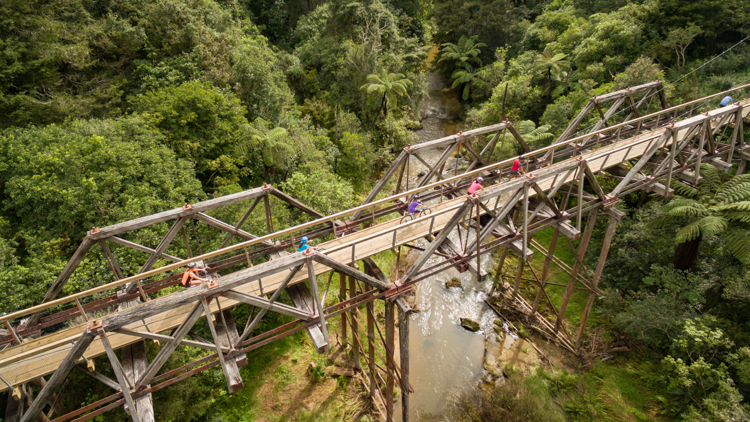 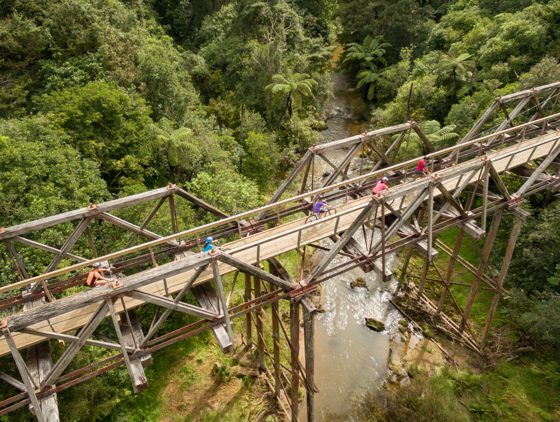 Pickup or drop off Opua, Kawakawa, Otiria, Kaikohe, Okaihau, Horeke or any road accessible point on the trail.